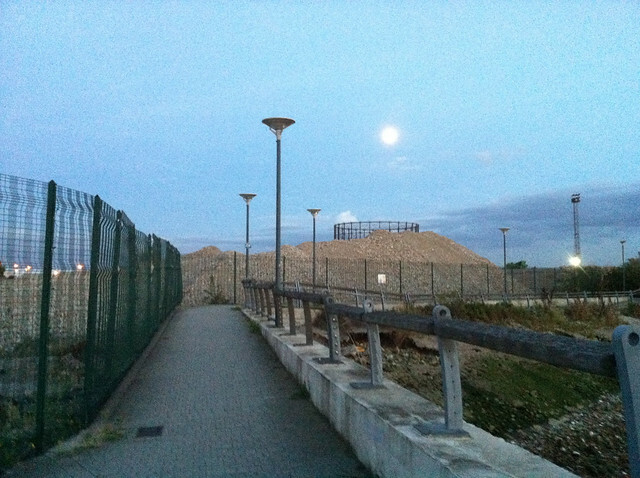 Something I found by accident while out and about last night – a great chunk of the Thames Path around the Greenwich peninsula has been quietly reopened to the public. 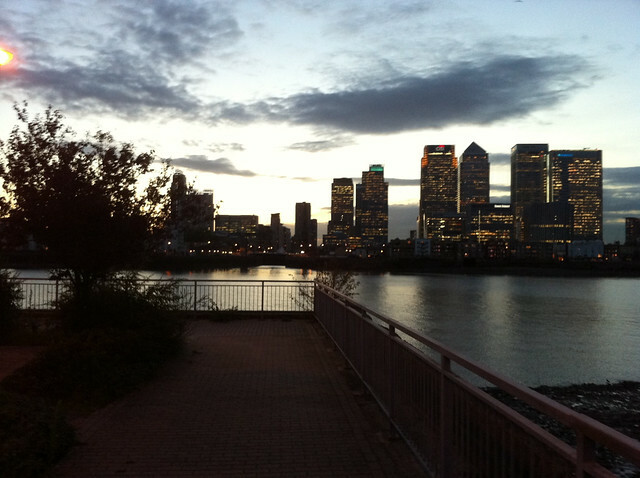 The stretch from Ballast Quay to the Millennium Dome was shut about six months ago, due to a combination of the long-term closure at Lovell’s Wharf, the demolition of Tunnel Refineries and a subsiding river wall at Delta Wharf. Now the latter has been fixed, and it’s possible to walk down as far as the path which leads to the Blackwall Tunnel gatehouse. The path through the Tunnel Refineries site is still fenced off, although one after-effect of the demolition can be seen – loads of mice, looking for sugary debris. One passer-by told me he thought the path had been open for a while, although the stretch nearest the Dome is very overgrown. With all the upset over the path’s closure, I’m surprised a greater effort wasn’t made to get the word out – although with the Tunnel Refineries section still closed, walkers still have a sizeable diversion to follow. That closure was only meant to last 12 weeks – it’s now stretched on for six months. 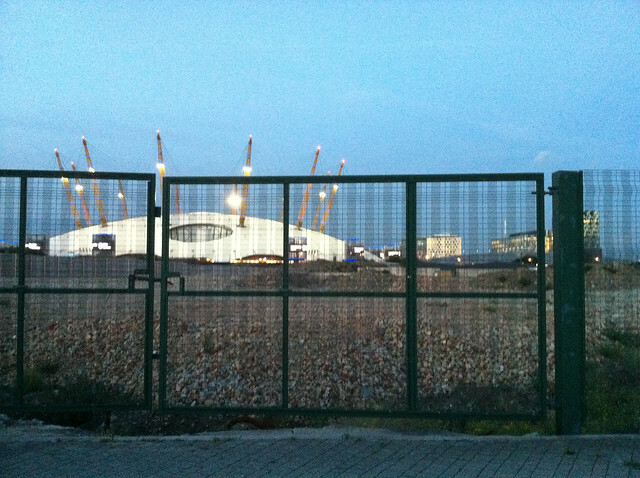 And, of course, Lovell’s Wharf remains out of action for as long as the developers are camped out there. Previous Bakerloo Line to Greenwich and Charlton? 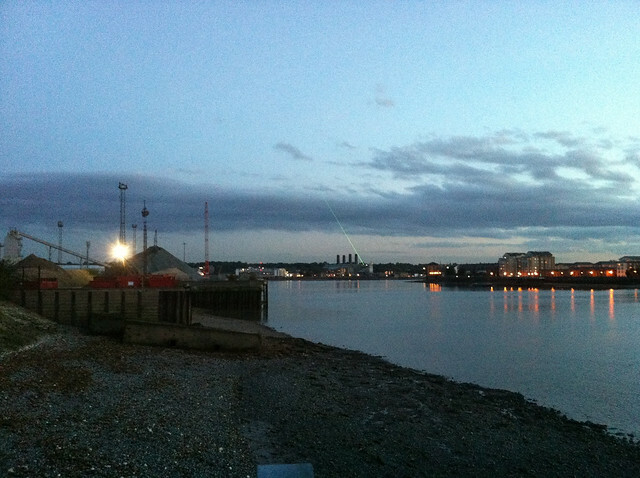 Next Blackheath fireworks – could Greenwich have found the cash? As far as I know, this bit was never closed – I’ve been cycling along it regularly.